The Professional Numismatists Guild will conduct a one-day public show, Monday, August 13, 2018, in Philadelphia. 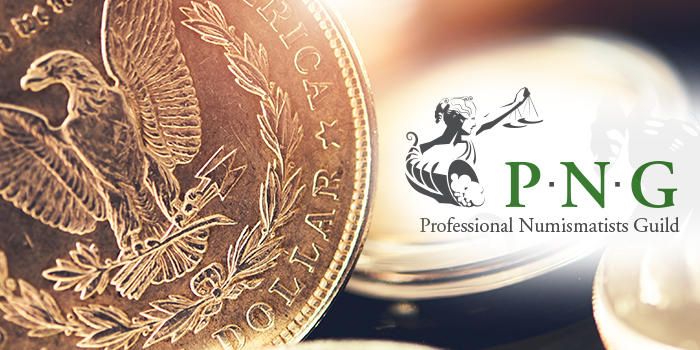 The first 50 public attendees at the PNG Day show will each receive a certificate good that day for $100 off any retail purchase of $500 or more from a participating Professional Numismatists Guild member-dealer. Representatives of Numismatic Guaranty Corporation (NGC), the official rare coin authentication and grading service of PNG and the American Numismatic Association (ANA), and representatives of Professional Coin Grading Service (PCGS) will be on-site to accept submissions during the show. “Our 2018 PNG Day show will be held in Hall D of the Pennsylvania Convention Center, 1101 Arch St., in Philadelphia, the same location as the ANA 2018 World’s Fair of Money, August 14-18,” explained the guild’s Executive Director Robert Brueggeman. “The relaxing environment of a PNG Day show allows time for casual and enjoyable browsing, buying and selling. 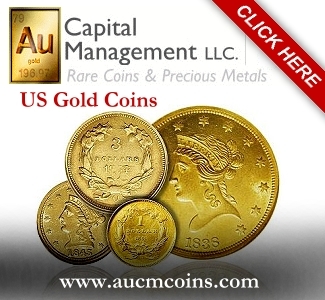 Any Professional Numismatists Guild or ANA member dealer can obtain a table, whether or not they have a table at the World’s Fair of Money that week,” said guild president Barry Stuppler. 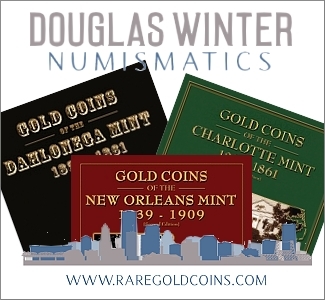 “The Professional Numismatists Guild is the world’s largest organization of professional numismatists. 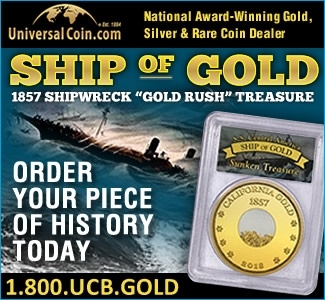 PNG Day is a convenient time for collectors to find a great U.S. and worldwide assortment of gold, silver and other coins from ancient to modern, as well as bank notes, tokens and medals offered by dealers at this show,” added Stuppler. For more information about the show, or to obtain a dealer’s table, contact the Professional Numismatists Guild at (951) 587-8300 or info@pngdealers.org.